Inspiran Videography specializes in marketing and branding. Great stories motivate everything we do, from the meticulously timed placement of an edit to the creation of a mood through the colors in a scene. 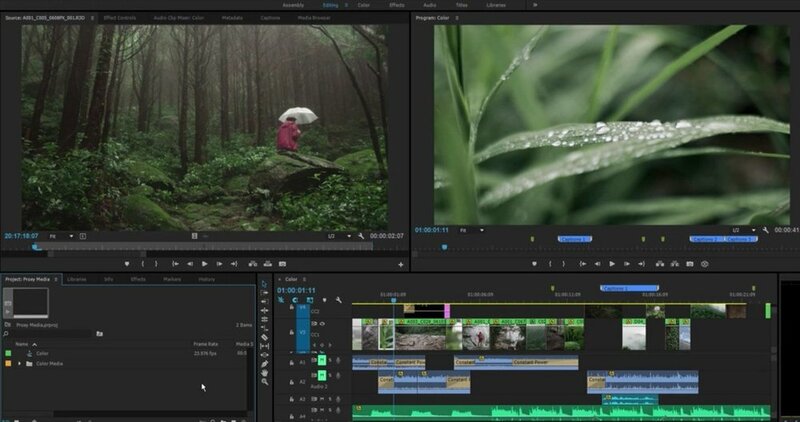 Each video editing, grading or retouching service we offer is designed to help you craft narratives that engage the mind, stir the heart, and move audiences. Storytelling is what we do, our creative team is ready to tell your story. 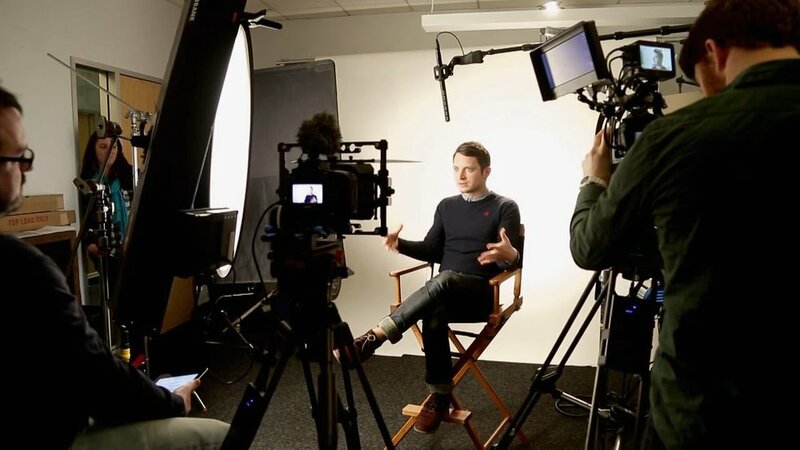 Whether it's a commercial, testimonial, concept videos or a video audition our team is ready to craft a project that fits your brand & gets the results you want. Crafting a performance. Leaving out the bad stuff. Mastering time and space. Our editors are not just button pushers who know all the keyboard shortcuts. They are storytellers who, carefully choose the right tone, rhythm and pacing of images to evoke the reactions you seek. Keep in mind almost all projects require one of our professional video editors to review your footage and requirements. Don't be afraid to contact us with questions — almost every video requires a little bit of communication before starting. Everything needs color correction. Don't spend your time struggling through it yourself. Let the professionals at Inspiran MDC do the magic. You can spend your time selling, shooting or editing your next project, or take a well deserved break from those 12 hour days.